Tahoe's renowned builders have crafted an extraordinary custom home in Tahoe Paradise. 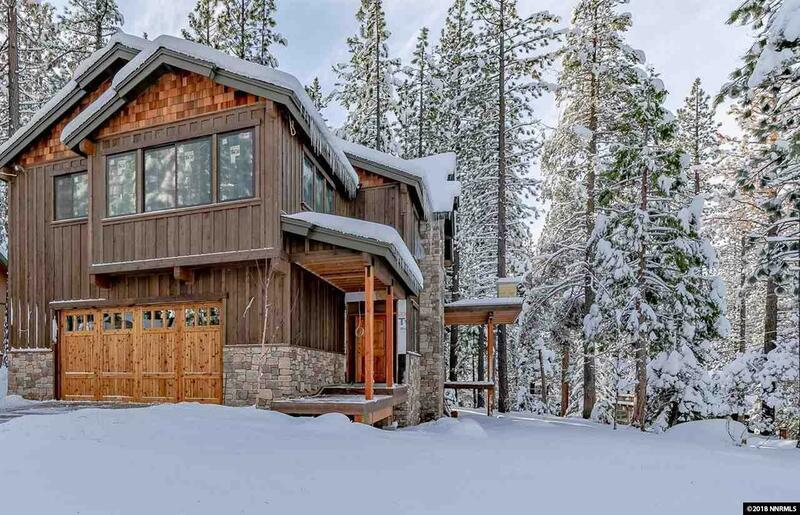 Embrace Tahoe lifestyle in this one of a kind, stunning Open Floor Plan Masterpiece. All the luxury bells & whistles are at the heart of this spacious Home from Kitchen Aid appliances to Anderson windows.